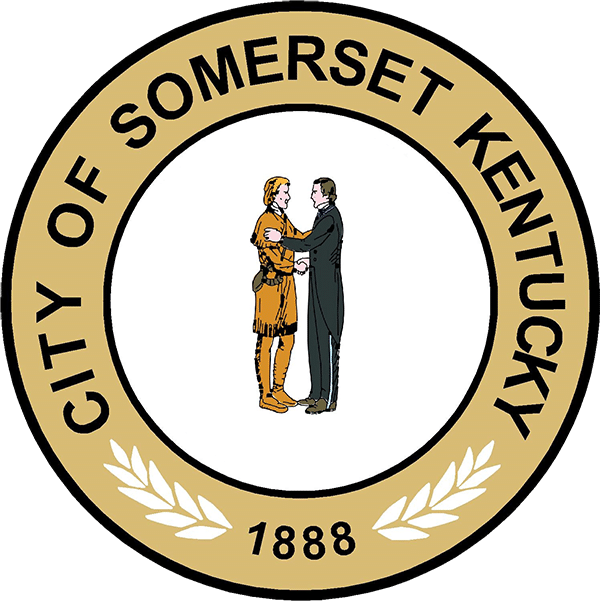 The City of Somerset strive to offer programming for all ages and abilities, create facilities that provide a diverse set of activities, and maintain parks that are clean, safe, and easily accessible to all of our citizens. We desire to provide services that are geared towards the needs and preferences of the people in our community and plan to continually improve existing facilities while seeking opportunities for future development. Our mission is to provide park facilities, programs, and services which enhance the social, cultural, and physical well -being of our citizens and visitors.